The Texas Gulf Coast was pummelled by Hurricane Harvey. Here’s how a $5 billion HUD grant will help those still in need. 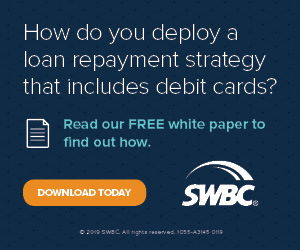 On Wednesday the FHA released its Annual Report to Congress reporting the economic condition of its mortgage insurance fund—stirring reactions about the future of the agency and homeownership. 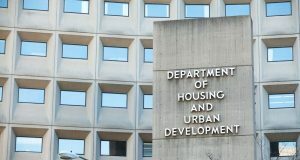 Thursday morning, HUD Secretary Ben Carson appeared in front of the full Financial Services Committee for the first time, detailing what his vision is for the future of HUD. The poorest Americans have been paying more to live in substandard conditions. Trump administration says it may be time to take a more businesslike approach to the problem. U.S. 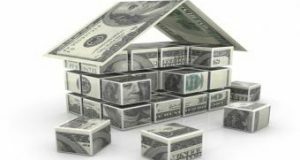 Senator Catherine Cortez Mastro (D-Nev.) recently headed a letter that 29 other U.S. senators signed regarding changes that were made on HUD’s website concerning the LGBTQ community. Why were the changes made and will they be reinstated on the website? 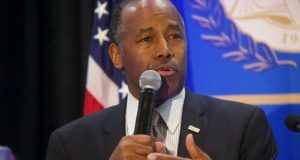 Secretary of Housing and Urban Development Ben Carson, in an interview with NPR, has attempted to clarify last month’s controversial comment that “poverty is a state of mind.” Carson has received extensive criticism from housing advocates and the media for his comment in what has been deemed insensitive in light of proposed budget cuts to the Secretary’s department. 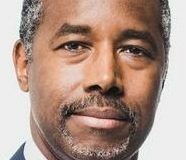 Carson defended his position by stating that while he did say that the way a person thinks is a factor in getting out of poverty, he did not say it was the only factor, or that simply wishing away poverty was enough to get a person out of it.